Made with the best agave of the region by a factory that has generations of Mexican family heritage focused on traditional Tequila production techniques. 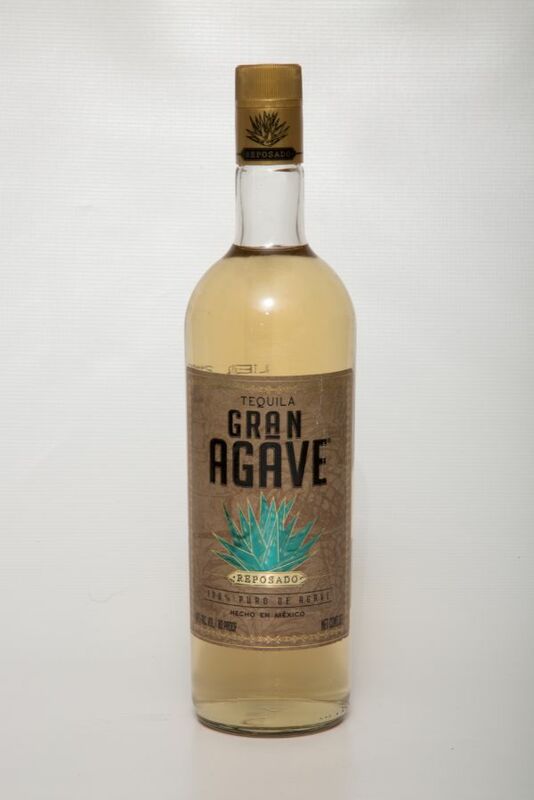 Gran Agave Reposado, has the perfect combination of agave and barrel. Matured in American oak for 6 months, its well-managed age gives it a hint of wood flavor. It's golden color invites you to enjoy it. It has notes of cooked agave, wood and spices. Ideal to be enjoy neat or in a cocktail.